Two Nigerian female scientists have bagged the UNESCO-L’Oreal “Women in Science Partnership" award according to the News Agency of Nigeria, for their contributions to the advancement of scientific knowledge in the country. The awardees were recognised in the “Laureates and fellows" categories in Paris. Prof. Francisca Okeke, the first female Head of Department, University of Nigeria Nsukka bagged the 2013 Laureate award for her significant contributions to the scientific study climate change. 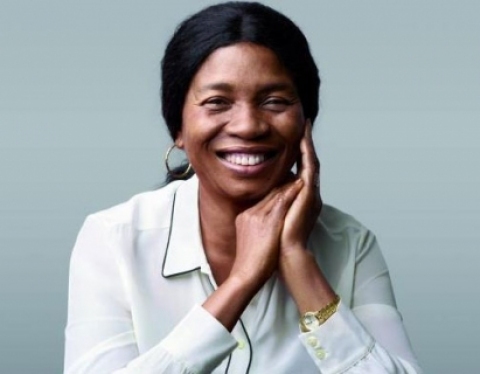 She was the only recipient in that category from Africa and the Arab nations and the third Nigerian Laureate since the UNESCO-L’Oreal partnership was established in 1998. The second Nigerian award recipient, Dr Eucharia Nwaichi, an environmental bio-chemist from the University of Port Harcourt joined 15 other young scientists in the “International Fellows" category. Okeke said that she would continue to encourage women to participate in the development of science and technology in the country. She noted that cultural challenges were impeding on women’s participation in global innovations, stressing that “even though it is seen as a male dominated field, people like us inspire others". Similarly, Nwaichi, who was recognised for her research on “scientific solution to environmental pollution", stressed the need for increased motivation to support women in the field. Amb Mariam Katagum, Nigeria’s Permanent Delegate to UNESCO, said candidates who met the criteria were selected by a jury based on their submitted projects. “Two important elements are respecting the deadline and also making their submission through the Nigerian National Commission for UNESCO, because that gives it authenticity. “For us as delegates, as soon as we knew we had possible candidates from Nigeria, we ensured that due process was followed. “There is no interference as you can see, an international jury determined the outcome," she said, adding that the recipients had broken the frontiers in the field of science. According to her, they have become role models for girls, for us as a country, we need to encourage more girls to go into science. “We can only do that by providing the environment, access to quality education and making sure that the facilities that will make them interested in science subjects are in place," she stressed.